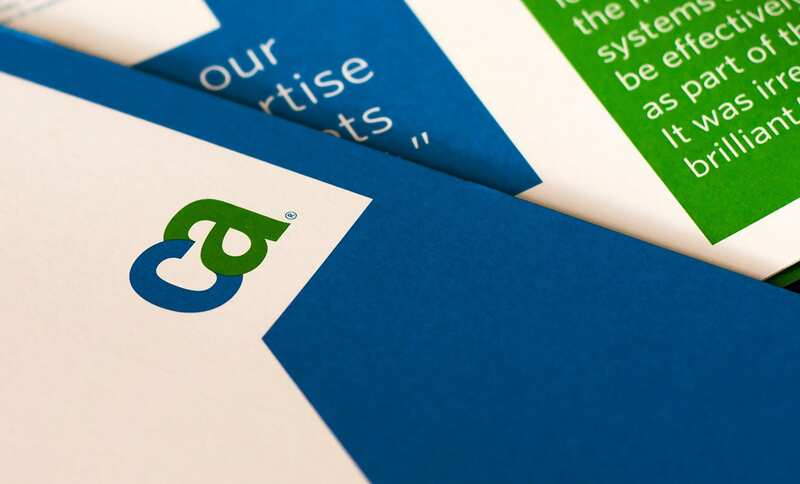 CA Technologies recently launched CA App Experience Analytics, a new SaaS solution in India. This app enables organizations to deliver a premium customer experience across the increasing number of digital channels – Web, Mobile and Wearables – used by today’s consumers. For application owners responsible for digital initiatives, CA App Experience Analytics provides application performance, crash analytics and usage analytics for Web, mobile, and wearable apps. The app is built on an open, flexible, web scale analytics platform that uniquely combines user behavior with operational performance. CA App Experience Analytics helps organizations speed triage of application performance via a single easy-to-use console. The solution’s heat maps, app flows and crash analytics provide an easy way to quickly understand if poor user experience is the result of application design, code or an infrastructure element. Additionally, key usage analytics provided by CA App Experience Analytics help organizations gain deeper insight into user behavior so they can better understand the buyer’s journey across the wide range of digital devices used by consumers. Ø View user experience and performance data from web, mobile and wearables with easy intuitive dashboards. Ø Quickly get started with “Blueprints” out-of-the-box templates that are easily customizable to fit any business need. Ø Understand the entire digital user experience with dynamic contextual dashboards that show usage, buyer journey, experience and performance. CA App Experience Analytics is available for a free 30 day trial that takes only five steps and less than five minutes for installation. Alternatively, a test drive is also available to allow users to explore CA App Experience Analytics environment, complete with all the app performance, crash and usage analytics that you’d gather from a real-world installation.